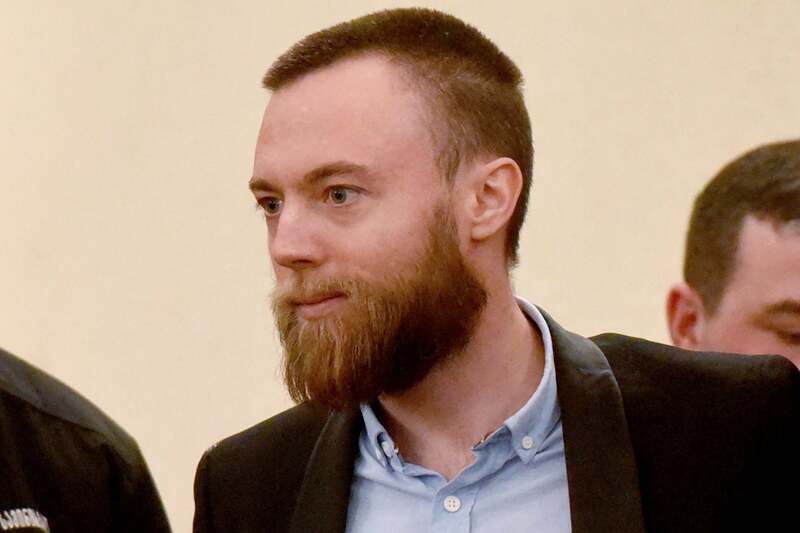 Speedboat killer Jack Shepherd could be behind bars in a UK jail by the end of March. The 31-year-old is in custody in Tbilisi, Georgia, after he was convicted in his absence last year of killing 24-year-old Charlotte Brown on a first date in December 21015 when the speedboat they were in overturned in the Thames. The UK sent extradition papers to Georgian authorities last week and Shepherd could face an extradition hearing by the end of this month, far earlier than had originally been planned. If prosecutors are successful, Shepherd is likely to be transferred to the UK within three days of the hearing, according to the Mirror. Prosecutor Irakli Chilingarashvili said the case “satisfies every legal ground for extradition” and “hopefully by the end of the month” Shepherd will be in court. His next court appearance was originally planned for the end of April. It comes after Mariam Kublashvili, who is representing Shepherd, said that he may not fight his extradition to the UK and that he “regrets” going on the run prior to his conviction. She told Victoria Derbyshire: “We will make a decisions that’s right, if there is a reason to fight extradition we will fight, but if there is a reason to support extradition we will [support] it,” she told Victoria Derbyshire on Monday. However, she continued: “We feel and we know it is not safe to come back for him. “He will have problems in British prison… I need the people to know who is against him, the politicians, the government is against him, making Jack seem like a criminal, serial criminal and dangerous person.